Teeth straightening treatments are costly, time-consuming, and unpleasant. 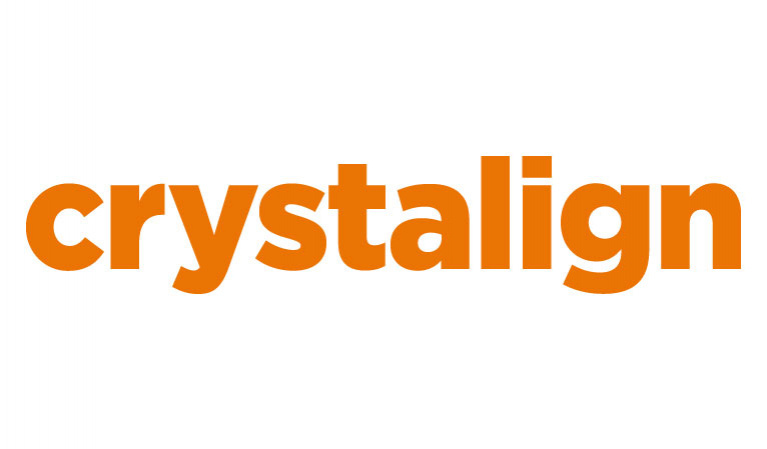 ‘Crystalign’ wants brings the teeth straightening process home directly to the customer in a more accessible, affordable, and convenient way. Crystalign will utilize the latest software and 3D printing technologies to produce customized invisible aligners, the comfortable alternative to braces that do not involve multiple visits to the dentist. Through our website, customers can order a Modeling Kit and take an impression of their teeth from the comfort of their homes, send it back to us, and receive customized invisible aligners by mail. Our advanced teledentistry will allow our experienced orthodontists to monitor the progress of every case, follow up, and offer support to every patient throughout their treatment.